STOCKTON TOWN travel to Billingham Synthonia on Saturday for a crucial game in the race for promotion to the Northern League First Division. The last time Stockton were in league action they earned a resounding 5-1 away victory over Easington Colliery on Boxing Day with Max Craggs among the goals. The free-scoring midfielder will be looking to make his mark again in the weekend’s fixture, having moved to Synthonia in the summer before returning to Bishopton Road West earlier in the season. 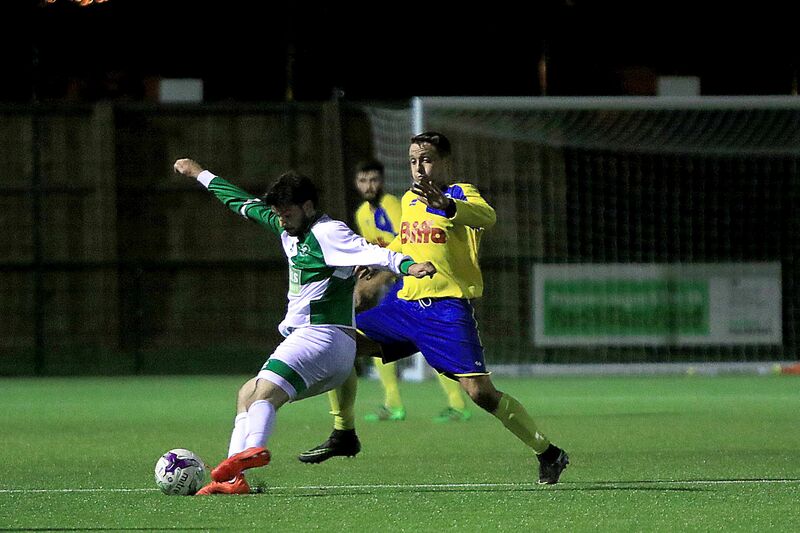 The teams experienced mixed fortunes during the week with Synthonia progressing to the quarter finals of the Durham Challenge Cup with a 2-1 win over Hartlepool FC. The Anchors weren’t at their best as their cup campaign came to an abrupt end at home to Seaham Red Star. Speaking ahead of the game, assistant manager JD Briggs emphasised that Saturday will be a big test but an even bigger opportunity for Stockton. He said: “To go there and beat them would be massive. That’s our motivation, to go there and take three points away from them. Synners have been in solid form having enjoyed an emphatic 10-1 victory over lowly Crook Town before taking a solid point in their Boxing Day stalemate against bitter rivals Billingham Town. Synners may have picked up 11 points from their last six but it is the free-scoring Anchors who are the division’s form side and they go into the game on an impressive run of eight consecutive league victories, scoring 31 goals in those eight games. More of the same on Saturday would see Stockton take a huge step towards promotion to the Northern League’s top flight. Tickets are priced at £5 for adults and £3 for children and OAPs. Assistant Manager JD Briggs gave his thoughts ahead of Saturday’s game.